The suspension will continue until Thursday April 18, the debt-ridden airline said. 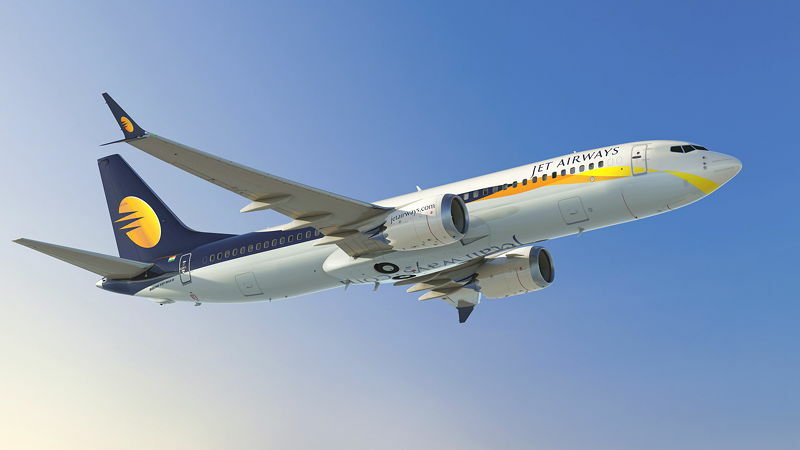 Formerly India's second largest airline in terms of passenger numbers, Jet is reduced to flying just seven aircraft, down from 120 at its peak. A number of international leasing companies have moved to de-register and repossess aircraft placed with Jet. Reports suggest that over two dozen planes have been deregistered by lessors already this month. The State Bank of India, one of the banks handed control of the struggling airline by the state, is seeking an investor to buy up to 75 percent of the company.